On June 29 I went on a guided tour to visit places around Britain. 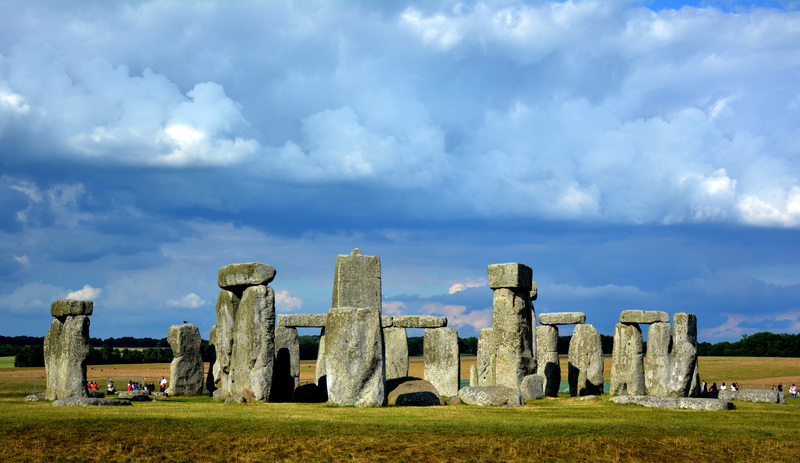 We went through a touring agency and visited Stonehenge, Bath and Windsor Castle. For some reason I had not realized that Stonehenge was in Great Britain. I was not really sure where it truly was in fact. Therefore, I was pleasantly surprised to find that I could go visit it while here. I went with a few other people from our class and it was quite the wonderful adventure. First, we went to Windsor Castle. 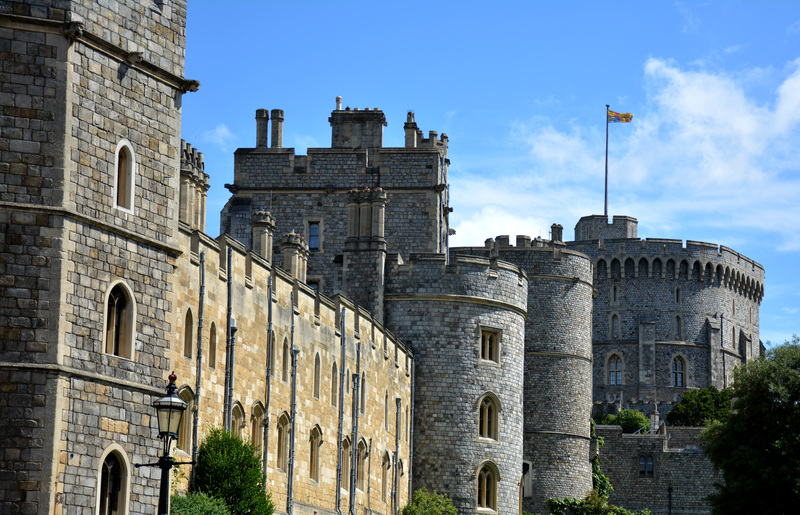 Our group of five decided not to go into Windsor Castle due to funds, but it had little shops surrounding the area, so we explored these instead. 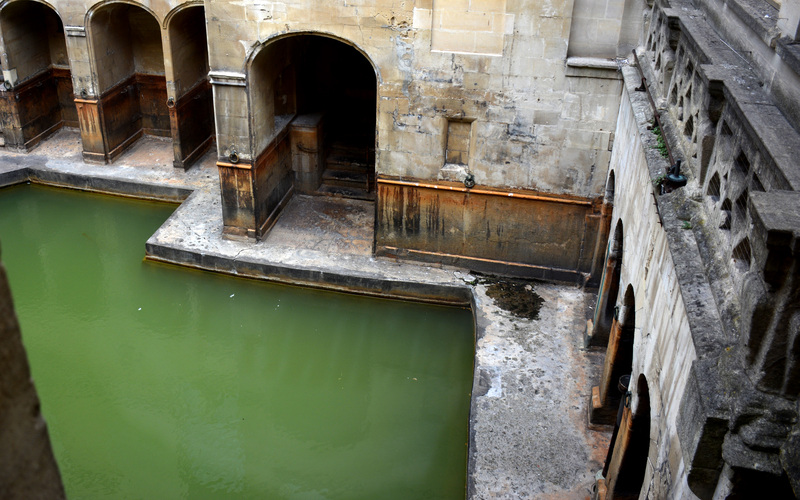 Second, our tour traveled to the city of Bath and visited the Roman Baths. 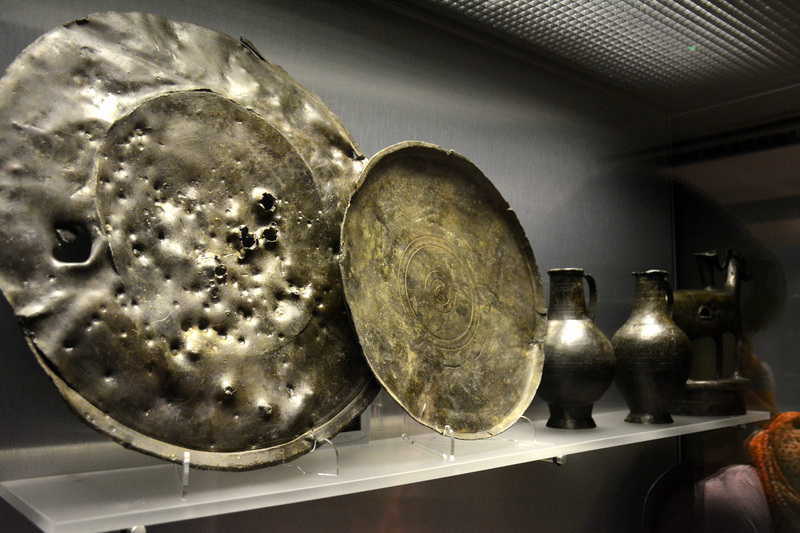 These were quite beautiful and full of ancient history. I greatly enjoyed this part of the tour because you could see the age and beauty of the architecture. 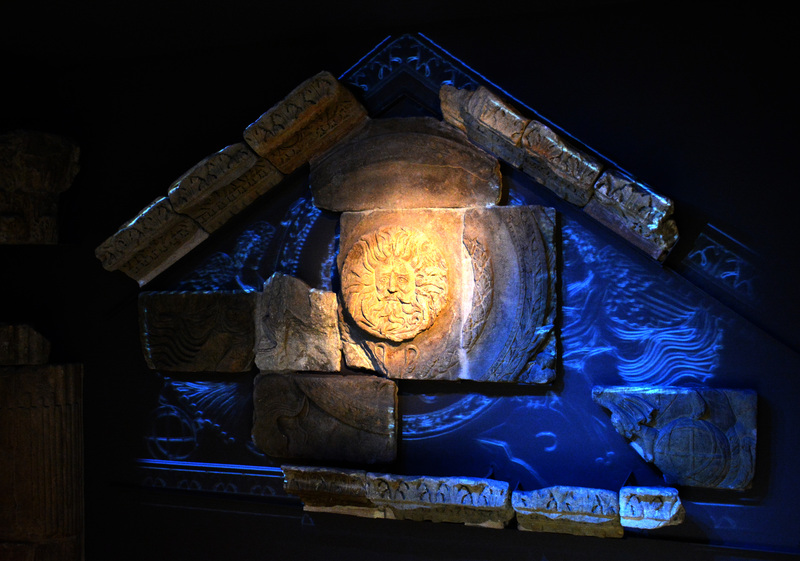 You could tell that the premises were well taken care of, yet see where age had taken its’ tole on the architecture. The baths and the town were beyond beautiful. It made me wish that I could live there year-round. Our final stop was Stonehenge. This was the place that I wished to visit the most. I cannot begin to express my excitement for seeing Stonehenge. All I can say is that I can check that off my bucket list. 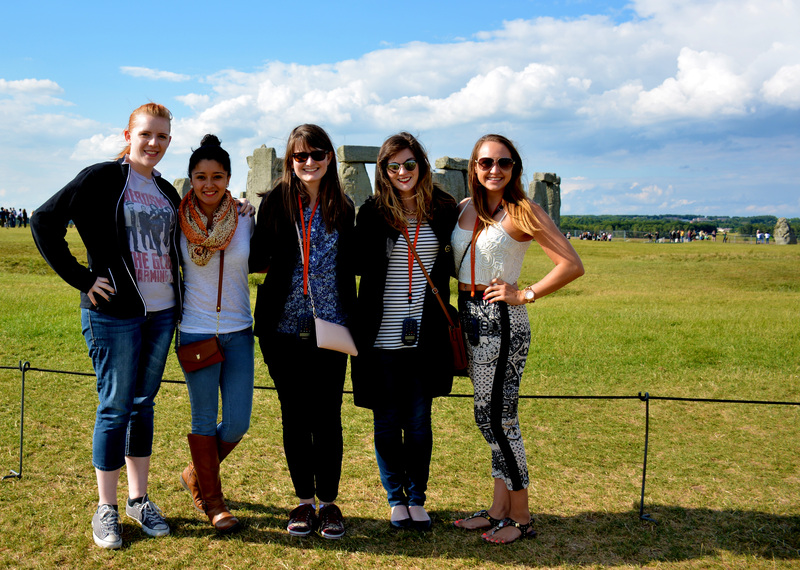 This entry was posted in Study Abroad by Rachael Maltby. Bookmark the permalink.